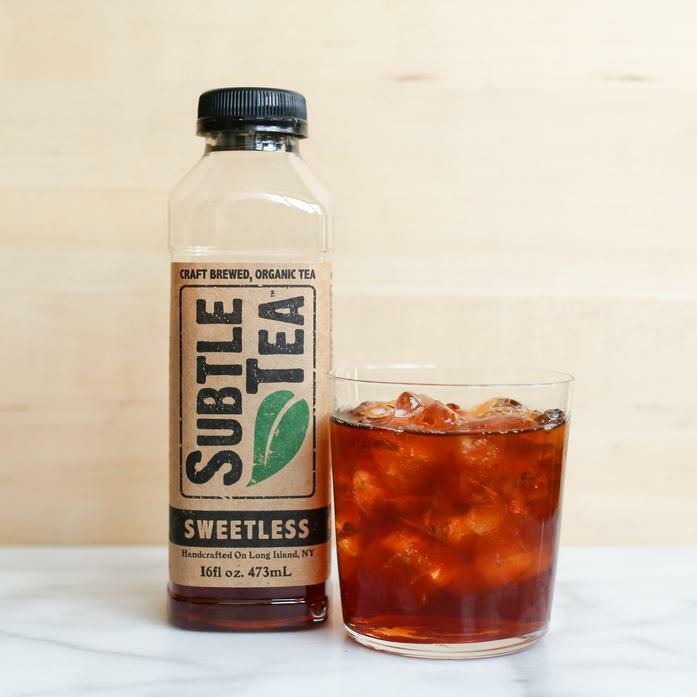 Our big, bold, unflavored black tea. This is the backbone of our tea catalog. For when you need a break from your Session IPA.